BookStore Prestashop theme is suitable for book stores, libraries, book shops, digital products, ebooks, software apps. The theme is hand-coded according to current Prestashop standards, which help your ranking in search engines like Google, Yahoo etc. You already know why your site should be mobile responsive right ? Your Customer love it and search engine too. no reason you don't love it right. All our theme are out of the box mobile responsive. Our themes provide eye catchy design. It forces your visitor to come again to your website and enjoy the content and services that you provide. Want to get traffic on your website? All the themes we have are fully SEO optimized, So you rest assured of your good ranking in search engines. The themes are well coded and optimized. If user wants to customize the theme then it will be easy as theme provides clean code which is easy to understand. Take a look at the live theme preview and also view in multiple devices. BookStore Prestashop theme is suitable for book stores, libraries, book shops, digital products, ebooks, software apps. BookStore Prestashop responsive theme is looking good with it’s colors combination on any type of devices. The theme is hand-coded according to current Prestashop standards, which help your ranking in search engines like Google, Yahoo etc. 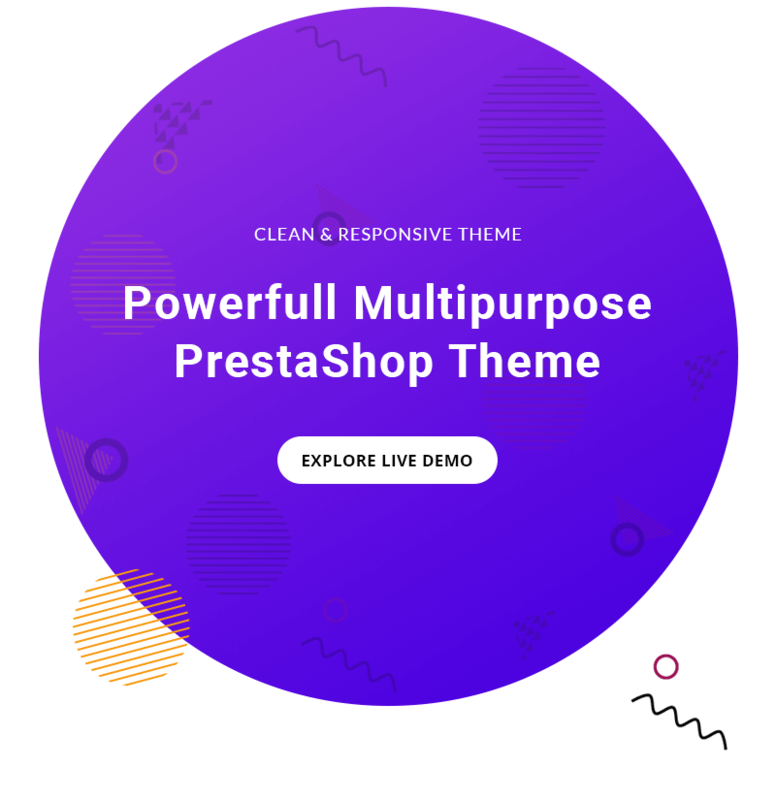 This Prestashop theme has advanced features which will make your website becomes more professional with clean and classy layouts. It is fully responsive and looks stunning on all types of screens and devices. The mobile market is growing exponentially, making it crucial to have a mobile-friendly website. This theme provides beautiful interface on any high-resolution devices or mobile and tablet. This theme designs are simple, functional, product-oriented. Make your own great ECommerce theme with us. Email newsletters are an important venue for making a company’s products or services exposed to its customers. Newsletter Popup creates lightbox popup that help you get more newsletter subscribers, promote new products, deliver special offers to your customers. You will get newsletter popup functionality as a in-built feature. The Promotion Bar is mobile optimized and appears in every page of your website/store, in order to attract the customer's attentions in a non-invasive efficient way. 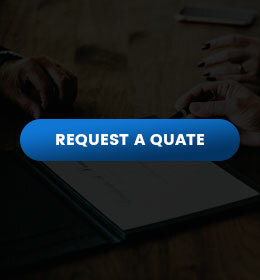 The Bar makes it easy to share a custom message with your audience. 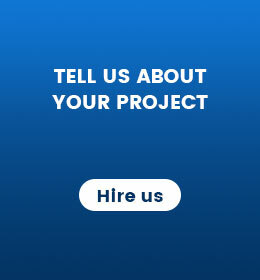 Header part is one of your website most critical elements. It must be easy to access and use so that users can reach the information they need in as little time as possible. Having a sticky header with navigational elements makes it easier for users to route their way around a store. Inside this theme you can easily enable sticky header. Increase store visibility by allowing your visitors to share the pages of shop through AddThis Social Sharing Tool. 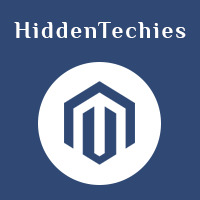 Customer satisfaction is our top priority, don’t hesitate to contact us here: https://support.hiddentechies.com if you require any assistance. We will try our best to reply within one business day. Really enjoy this theme? Please spread the word.